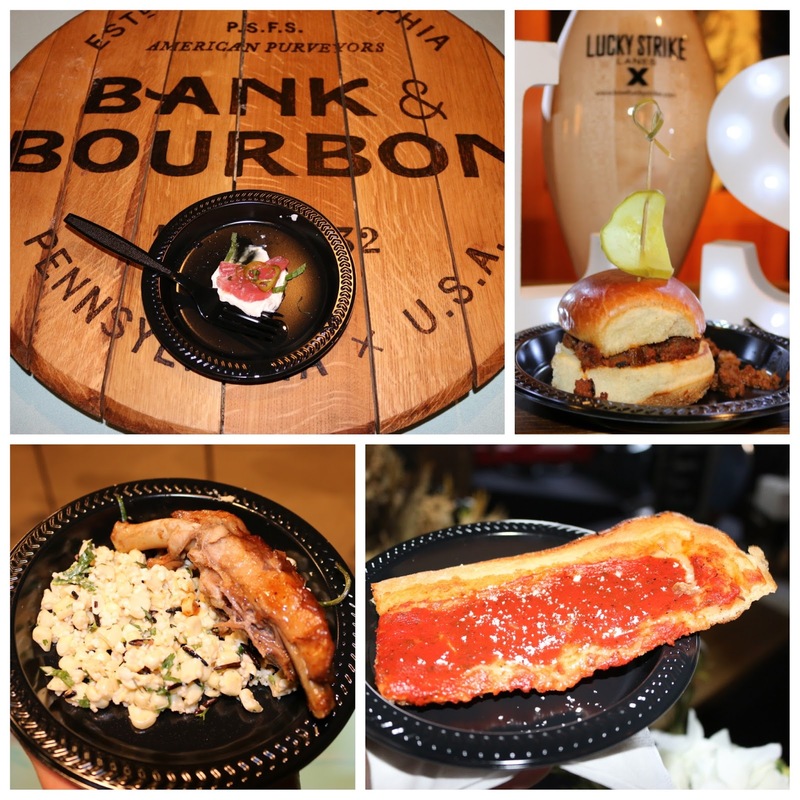 This past Thursday was Philly's 2nd Annual Restaurant Festival. 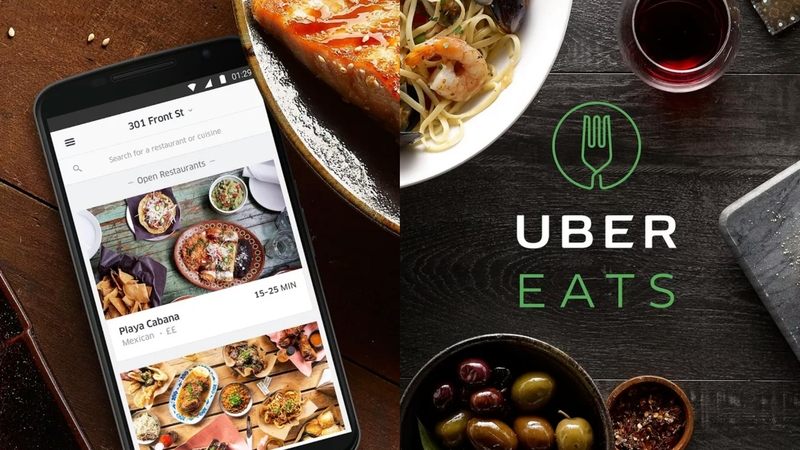 Sponsored by Cadillac, Modelo Especial, & Upcoing Events, local restaurants and vendors were brought together to provide bites and drinks for everyone to enjoy. 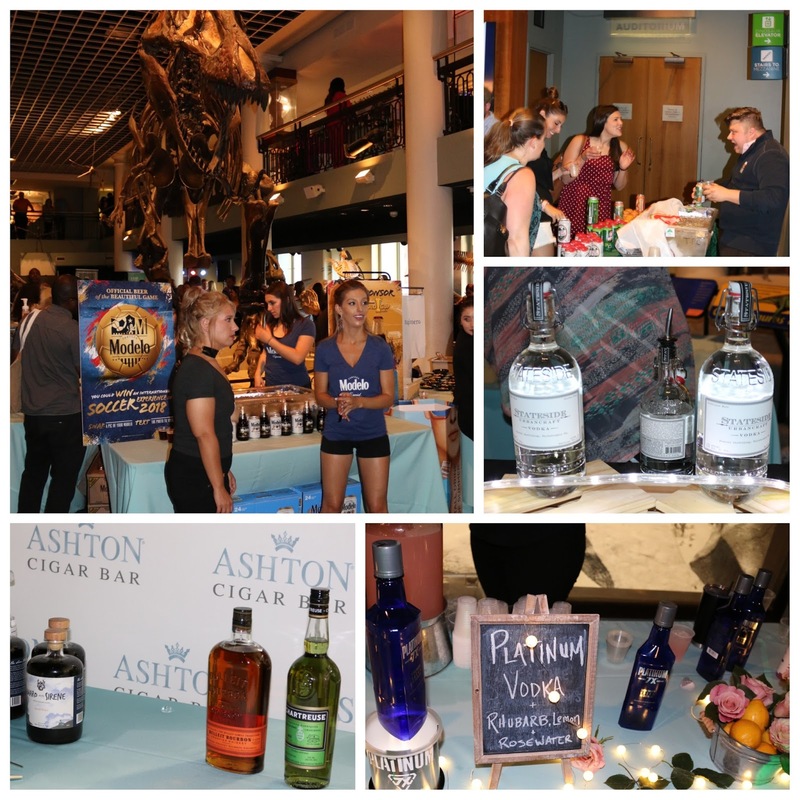 The festival was held in the Academy of Natural Sciences, which is the ideal venue to enjoy art and science exhibits with a cocktail in one hand and a slider in another. Considering the summer heat though, the AC definitely could have been turned up more with the amount of folks that showed up for the event! Bank and Bourbon kept things cool with ahi tuna and jalapeno, which had a bit of heat that was tempered by yogurt. Aqimero had Mexican street corn and pork ribs, while Lucky Strike provided Sloppy Joe sliders. And who can say no to a slice or two of Santucci's tomato pies! 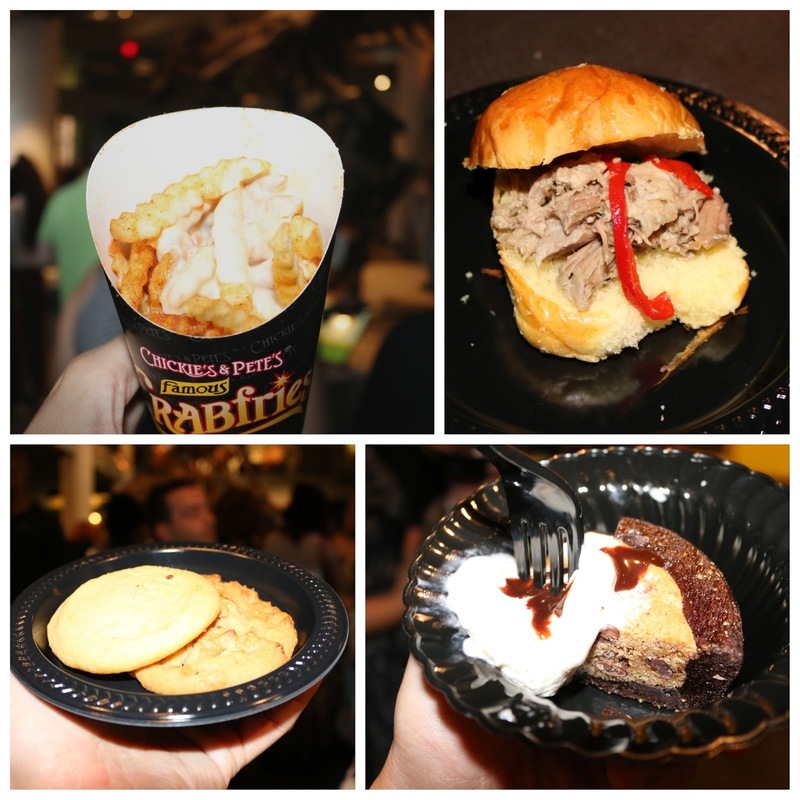 Chickies and Pete's had crab cheese fries by the handful and Milk Boy Philly offered up moist roast pork sliders. And no one left without their sweet tooth satisfied when there's Insomnia Cookies, Dave & Busters' Brookie (brownie + cookies!) ice cream bowls, and treats by Hilary Banks on hand.